Giants in their respective fields, this year’s Hon Docs have blazed trails in everything from healthcare and human rights to Photon. The honorary degrees will be conferred during convocation ceremonies on May 29, 30 and 31, and June 1, 4, 5 and 6, 2018. The June 6 ceremonies will be held on the MacDonald Campus; the other ceremonies will be held on the lower field of the downtown campus. Health Sciences, Tuesday, May 29, 10 a.m.
John “Jack” Wennberg is a pioneer in the field of health care delivery and health services research. 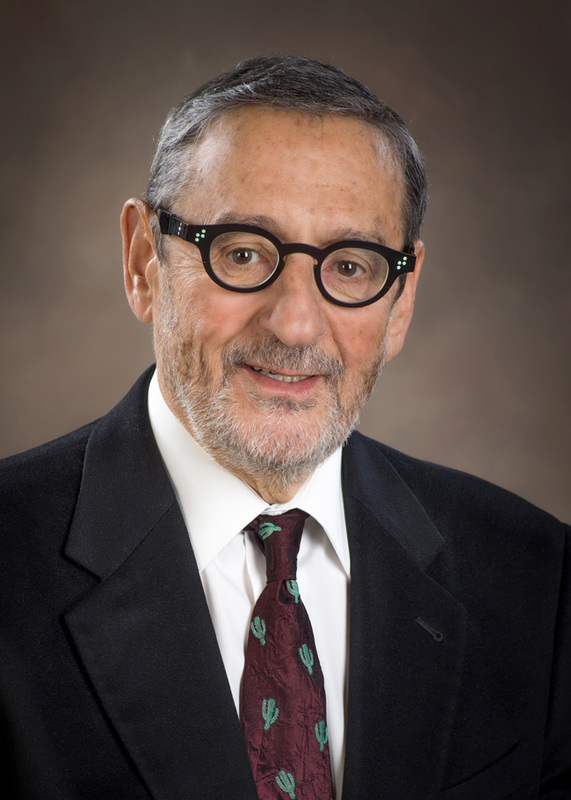 He currently holds the title of the Peggy Y. Thomson Professor Emeritus in the Evaluative Clinical Sciences at the Geisel School of Medicine at Dartmouth College, and is also the Founder and Director Emeritus of the Dartmouth Institute for Health Policy and Clinical Practice. After receiving his medical degree from McGill, Dr. Wennberg continued his studies at John Hopkins University. Following research begun while serving as Director of the Northern New England Regional Medical Program in Vermont, he published a landmark paper in the academic journal Science entitled Small Area Variations in Health Care Delivery. In it he compared medical treatments in very similar small towns in Vermont, USA and was surprised that the results revealed dramatically different surgery rates, despite the towns’ demographic homogeneity. He was able to demonstrate that the care a patient receives is largely determined by where they live — and not necessarily by what care is most appropriate. Dr. Wennberg is the Founding Investigator of The Dartmouth Atlas of Health Care, a series of reports that examine the patterns of medical resource intensity and use in the United States. The Atlas project has also reported on patterns of end-of-life care, inequities in the Medicare reimbursement system, and the underuse of preventive care. This project has recently been replicated in the United Kingdom as the NHS Atlas of Variation in Healthcare. In 2013 Dartmouth College awarded him their highest faculty honour by establishing The John E. Wennberg Distinguished Professorship for his countless accomplishments in the field of medicine. Continuing Studies, Tuesday, May 29, 6 p.m.
Dr. Alice Mannor Chan-Yip was one of the first Chinese women to practice pediatrics in Montreal. In the 1970s she was invited to develop a half day pediatric clinic in the Chinese Community and promptly recognized significant inequity of health status among refugee children and youths as compared to those of mainstream Canadian families. The observed clinical evidences included children with high prevalence rate of nutritional iron deficiency anemia, nursing and dental caries as well as underweight and delayed growth. Embarking on clinical research led her to identify risk factors such as social isolation; lack of prenatal classes for Chinese-speaking families or family-centred child birth education. Simultaneously, she also identified low breast feeding rate, maternal fatigue and post-partum depression among Chinese women. While studying the data collected she was motivated to sensitize community leaders to support her grant-applications, and subsequently develop culturally appropriate health promotional and research projects in the community. Dr. Chan-Yip was also aware of the importance of culturally appropriate psychosocial support and actively engaged with community organizers and action groups to apply for Federal and Provincial grants and eventually established the Chinese Family Services of Greater Montreal in 1986. A great philanthropist and community leader, Dr. Chan-Yip supports many charitable organizations including the Canadian Red Cross, the Canadian Wildlife Federation, World Relief, UNICEF, and the Society for the Prevention of Cruelty to Animals, SPCA. In tribute to her late husband Professor Gar Lam Yip, a distinguished member of the Faculty of Engineering, she initiated a fund raising campaign which succeeded in establishing endowments for annual prize awards in Electromagnetic Theory to the graduating class as well as post-graduate scholarships in the fields of fiber-optics and photonics and Summer Undergraduate Research Education Scholarship. The Gar Lam Yip Photonic and Guided Waves Laboratory at McGill University was named in memory of Professor Yip for his distinguished research at McGill and on the international stage. She supports various endowments for prize awards and research scholarships at the McGill University Health Centre and in the Faculty of Medicine. More recently she helped establish a prize in Health and Social Services Management that supports adult learners in the School of Continuing Studies. Through her tireless efforts in community engagement, clinical research and teaching at the McGill University Health Centre, and her involvement with the Canadian Pediatric Society, Dr. Chan-Yip has been instrumental in developing innovative and culturally appropriate programs. In recognition of her service to the community she has been recognized with awards including the Intercultural Prize of the Montreal Children’s Hospital and an Honor Award from the Chinese Family Service Centre of Greater Montreal for dedication to community health promotion. She is also the recipient of Certificate of Merit and the Inaugural Noni MacDonald Award given by the Canadian Pediatric Society, the latter recognizes an author whose work, published by The Journal of Pediatrics & Child Health, makes an important contribution to pediatric medicine. 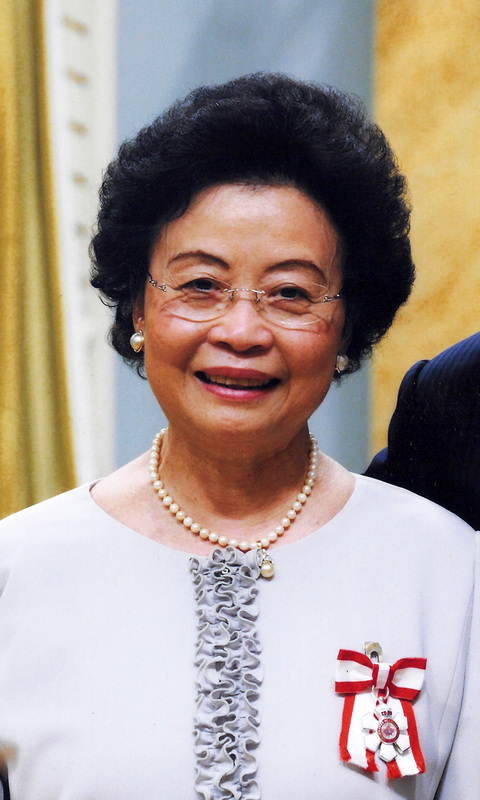 In 2010, for her lifetime support to the community as a medical educator and philanthropist, Dr. Alice Mannor Chan-Yip was appointed a Member of the Order of Canada. Engineering, Wednesday, May 30, 10 a.m. Scientist and businesswoman Orna Berry is the undisputed first lady of Israeli high tech and the first woman to serve as Chief Scientist Officer and Head of Research and Development at the Israeli Ministry of Industry and Trade. With over 30 years of experience, Dr. Berry has held numerous positions in the Israeli science, technology and venture capital industries. In 2008, as Chairperson of the Israeli Venture Capital Funds Association along with 40 Israeli high-tech executives, she joined a project to invest in Israeli pre-seed startups – a first of its kind in the world. She later joined Dell EMC and was a key figure in the company’s expansion in Israel. During her tenure, Dell launched two new research and development centers in Be’er Sheva and Haifa. As a business entrepreneur, she co-founded ORNET Data Communication Technologies, later acquired by Siemens AG and was Research Fellow in UNISYS and IBM and Chief Scientist and Program Manager in Fibronics. She served as Chairman of the Board at PrimeSense, acquired later by Apple, and recently stepped down from her responsibilities as Vice-President and General Manager of the Center of Excellence for Dell EMC in Israel. 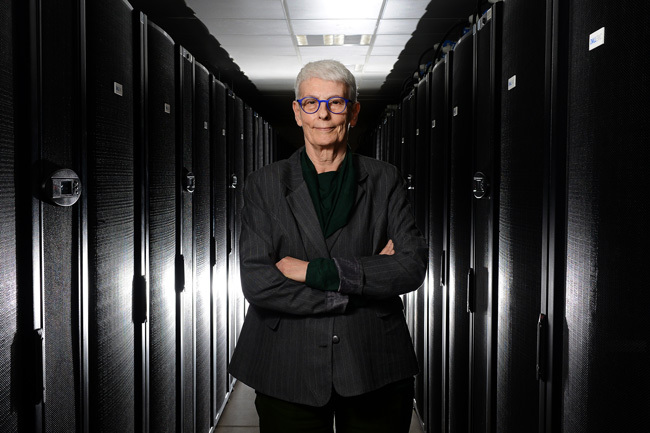 Orna Berry is the recipient of many honours and awards including, in 2017, the Trustee of Honor Award from the Academic College of Tel-Aviv-Yaffo for outstanding contributions to technology, science, and entrepreneurship. That same year she was awarded the Interdisciplinary Center in Herzliya (IDC) Honorary Fellow Award in recognition of her contributions to the college and to Israeli society. In 2014 she received the WITI Hall of Fame Award from Women in Technology International and in 2012 she was the recipient of the Yakirat Ha’Negev Award from Ben Gurion University, recognizing her technology achievements. In 2011 she was granted the Viterbi Award by the University of Southern California for her ability to integrate entrepreneurship with professional excellence. 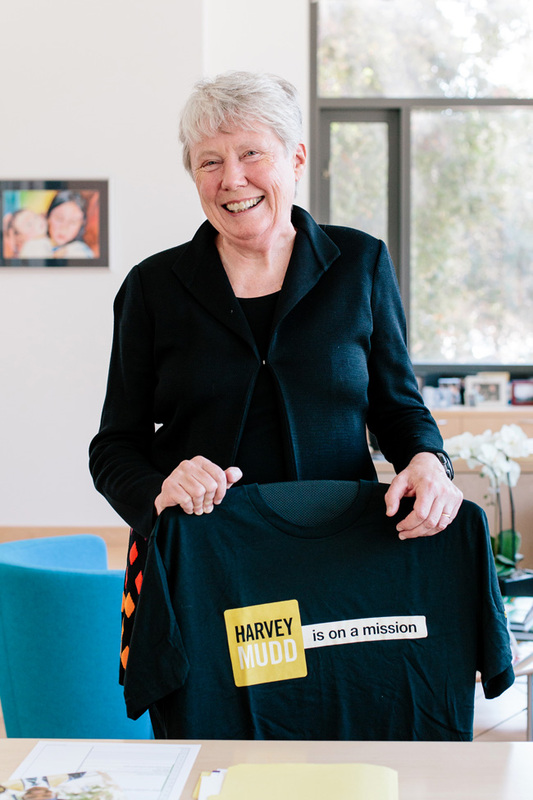 An inspiring woman, Orna Berry has always demonstrated courage and ingenuity and is passionate about working to integrate more woman in the corporate and scientific worlds. To this end she volunteers with Woman2Woman, a program that creates opportunities for young women facing their first professional forays. Music, Wednesday, May 30, 3 p.m. Educated as a chartered accountant in London, England, Zarin Mehta moved to Montreal in 1962 and worked at the accounting firm of Coopers and Lybrand where he later became partner. A member of the Board of Directors of the Montreal Symphony Orchestra, Mr. Mehta assisted with the search for a new Managing Director. Unable to find the ideal candidate, he stepped in as Interim Director; in 1981 he was named Managing Director of the MSO. Motivated by his great love for music — his father was a violinist and co-founder of the Bombay Symphony Orchestra and his older brother, Zubin Mehta, is a world renowned orchestral conductor— and his financial and managerial acumen, he played a key role in the MSO’s development and success. Under his enlightened administration the orchestra experienced unprecedented financial stability and gained national and international recognition. 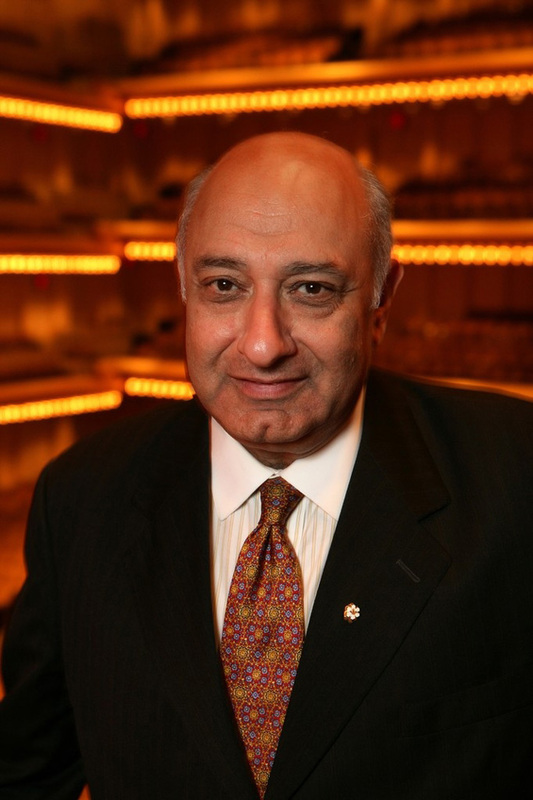 After close to a decade with the MSO, Mr. Mehta was named Executive Director of the Ravinia Festival, the oldest outdoor music festival in the United States, later becoming its President and CEO. In 2000 he was appointed Executive Director, and later President of the New York Philharmonic. For more than 12 years, Mr. Mehta was at the helm of one of the world’s leading musical institutions. He worked tirelessly to enhance labor relations as well as establish a record of grand and exotic tours for the Philharmonic, culminating with a singular visit to North Korea. Following New York, and until his retirement in 2017, Mr. Mehta became Co-Executive Director of the Green Music Center (GMC) at Sonoma State University, a focal point for the arts and education in California. Mr. Mehta’s passion for music is also evident in his life-long interest for young musicians. He was pivotal in the development of a Master’s Program in Arts Administration at Roosevelt University’s Chicago College of Performing Arts. He also established a summer program that allows young musicians, known as Zarin Mehta Fellows, from the Music Academy of the West to perform with the New York Philharmonic. This program is funded by donors and is in acknowledgement of Mr. Mehta’s lifetime nurturing of young talent. 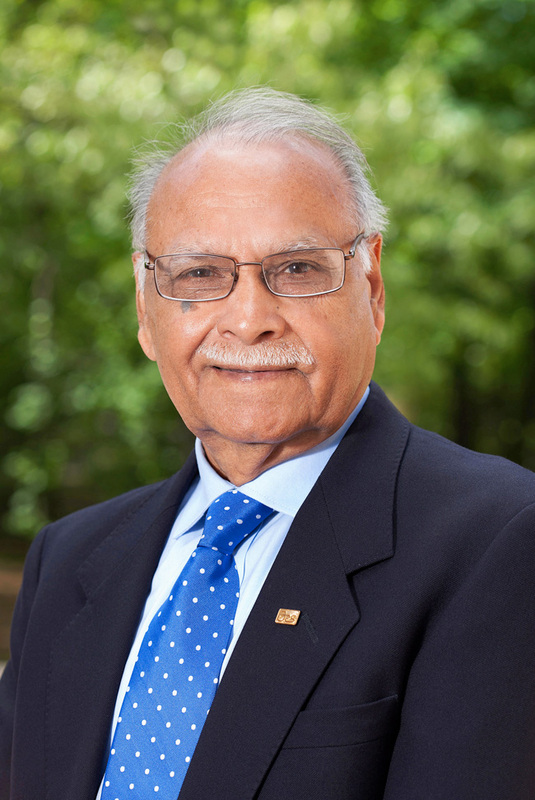 Mr. Mehta has been awarded several academic distinctions and was appointed a member of the Order of Canada. In 2012, he was awarded the Outstanding Achievement Award from the Institution of Chartered Accountants in England and Wales. Management, Thursday, May 31, 10 a.m.
Gerald Sheff has distinguished himself as a dynamic contributor to Canada’s corporate, educational and cultural sectors. After graduating in 1964 from McGill University’s School of Architecture, he worked in London, England with the renowned architect Sir Basil Spence before returning to Montreal to participate in a number of important projects, including the British Pavilion at Expo ‘67. After earning an MBA from the Harvard Business School, he had a thirteen-year career in real estate development with the Cadillac Fairview Corporation in Toronto. In 1984, he co-founded Gluskin Sheff and Associates, one of Canada’s most successful investment firms. 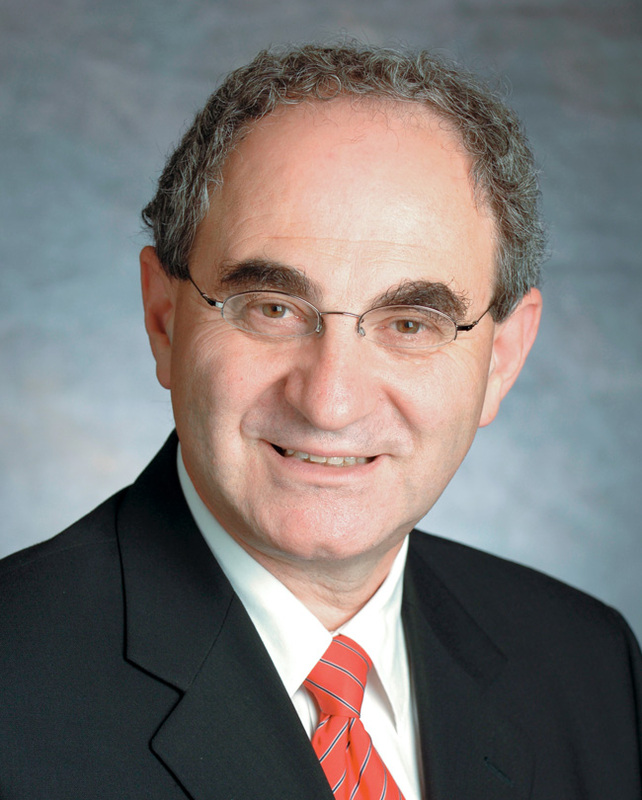 A leader in the community, Mr. Sheff has been Chairman of the United Jewish Appeal and Director of the Ontario College of Art and Design. He currently serves on the Advisory Board of the Scotiabank Giller Prize and is a member of the Board of Trustees of the Canadian Centre of Architecture. In 2012 he was appointed a Lay Bencher of the Law Society of Upper Canada, now the Law Society of Ontario, where he serves on the Proceedings Authorization Committee which deals with all conduct and discipline matters of the Law Society. 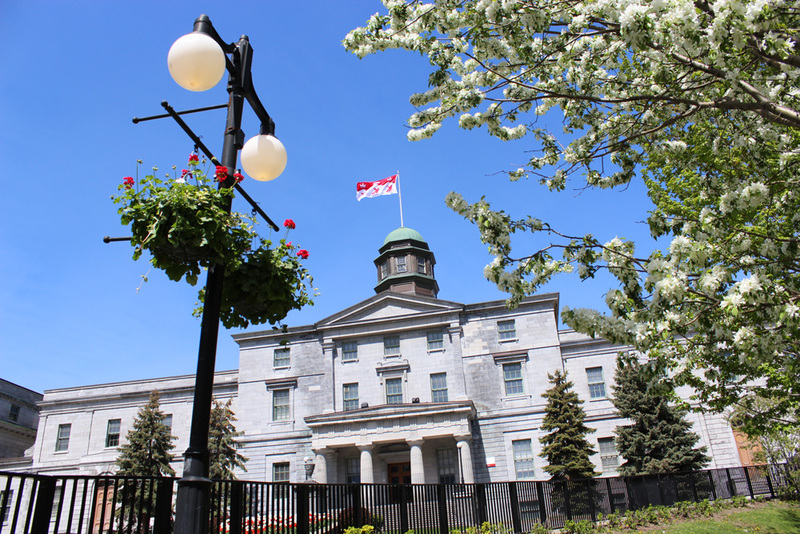 Mr. Sheff has demonstrated a longstanding commitment to McGill University’s mission through his service as a Member of the Board of Governors. His support allowed for the creation of the Gerald Sheff Visiting Professorship in Architecture, an endowment that funds a visiting design professor focused on stimulating innovation and professional excellence through teaching, public speaking and research. In addition, Gluskin Sheff and Associates support the Gluskin Sheff Travelling Scholarships in Architecture. Mr. Sheff and his wife Shanitha Kachan established the Gerald Sheff and Shanitha Kachan Charitable Foundation and have made major philanthropic gifts to the community, the arts and healthcare, culminating in a transformational gift to the Centre for Addiction and Mental Health, CAMH. The establishment of the Gerald Sheff and Shanitha Kachan Emergency Department will allow CAMH to improve the care they offer in a new state-of-the-art facility. In 2011, the Royal Architecture Institute of Canada presented him with the Advocate for Architecture Award of Excellence as a testimony to his significant contributions and support for Canadian architecture. An accomplished business leader and patron of the arts, Gerald Sheff’s corporate success and philanthropic engagement are exemplary and serve as an inspiration. Law, Thursday, May 31, 3 p.m. The Honorable Juanita Westmoreland-Traoré is the first African Canadian appointed judge in the history of Quebec. She also holds the distinction of being the first African Canadian Dean of a Law School after her 1996 appointment as Dean of the University of Windsor’s Faculty of Law. In 2012 she retired from the Court of Quebec but sat as a supplementary judge until 2017. Westmoreland-Traoré earned a degree in law from the Université de Montréal and later a Doctorat d’État from the Université Paris II. During the 1970s, while practicing law part-time, she also taught at the Université de Montréal and later became one of the first faculty members in the Département des sciences juridiques of the Université du Québec à Montréal. She laboured tirelessly in the public sector as a board member of the Office de protection des consommateurs du Québec, as a Canadian Human Rights Commissioner, and as the first Chair of Quebec’s Conseil des communautés culturelles et de l’immigration. Her influence extended to Ontario, where she served as the first Employment Equity Commissioner, and internationally, through her role on the Board of the South Africa Education Trust Fund, on several observer missions to Haiti and as legal counsel to that country’s Commission de justice et vérité. Westmoreland-Traoré has a long history of service to the community in particular with Centraide of Montréal, La ligue des droits, the Congress of Black Women of Canada, and the Women’s Legal Action and Defense Fund. She was a Board member of the Canadian Chapter of the International Association of Women Judges and a co-chair of the Equality and Diversity Committee of the Canadian Association of Provincial Court Judges. An officer of the Ordre national du Québec, she is also the recipient of numerous awards: the 2008 Rights and Freedoms Prize from the Commission des droits de la personne et des droits de la jeunesse on the occasion of the 60th Anniversary of the Universal Declaration of Human Rights, the Touchstones Award from the Canadian Bar Association and the Prix Christine-Tourigny from the Barreau du Québec. She received the Luminary Award from the University of the West Indies and the Viola Desmond Award from the University of Ryerson. In March 2013, the Département des sciences juridiques of the Université du Québec à Montréal, established The Juanita Westmoreland-Traoré Scholarship. This award is presented annually to an undergraduate law student who uses their training to promote human rights, social justice and equality for Aboriginal peoples or racial minorities. Science, Friday, June 1, 10 a.m.
Computer scientist and scholar, Dr. Maria Klawe is the President of Harvey Mudd College, a private liberal arts college in the United States and a pioneer and innovator in the teaching of science and engineering. Appointed as President in 2006, she is the first woman to hold that position since the College was founded in 1955. Prior to that, Dr. Klawe was Dean of the School of Engineering and Applied Science and Professor of Computer Science at Princeton University. 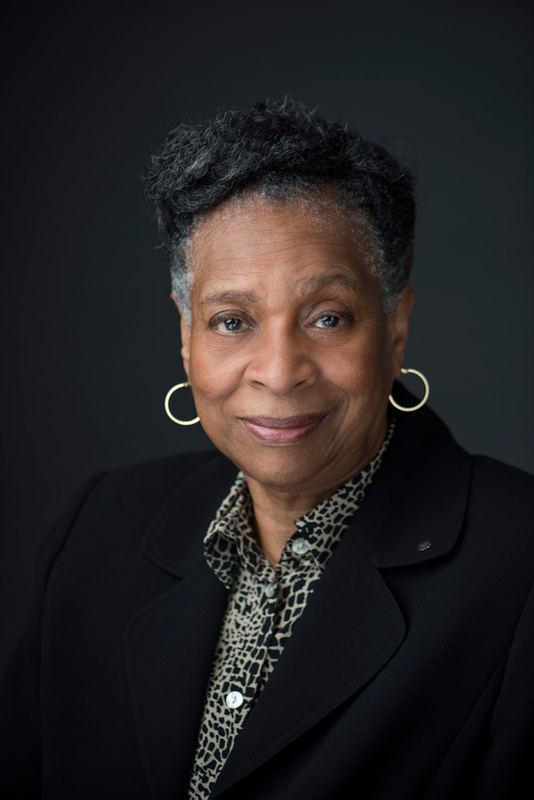 She joined Princeton from the University of British Columbia where she served in a variety of positions: Dean of Science, Vice-President of Student and Academic Services and Head of the Department of Computer Science. She also spent eight years with IBM Research in California, and two years at the University of Toronto prior to arriving at UBC. 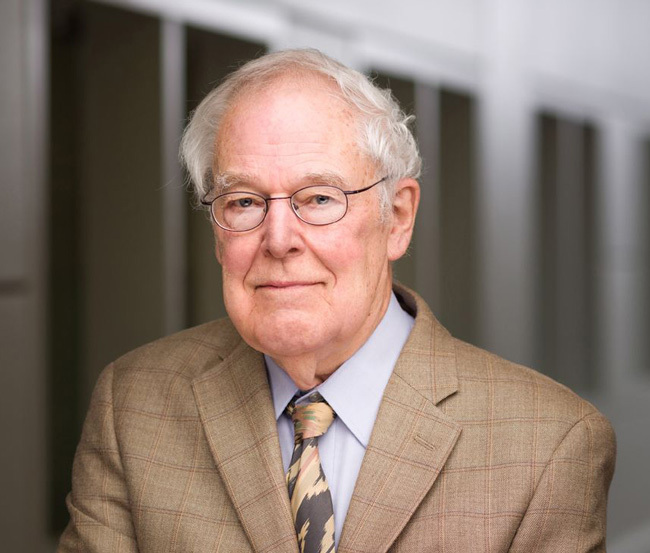 With an extraordinary record of research, education, and service both in Canada, the United States, and internationally, Dr. Klawe’s achievements span academic, professional and industry leadership roles, both in science and in engineering. She has made extensive contributions in mathematics and computer science, including functional analysis, discrete mathematics, theoretical computer science, human-computer interaction, gender issues in information technology and interactive-multimedia for mathematics education. Her current research focuses on discrete mathematics. 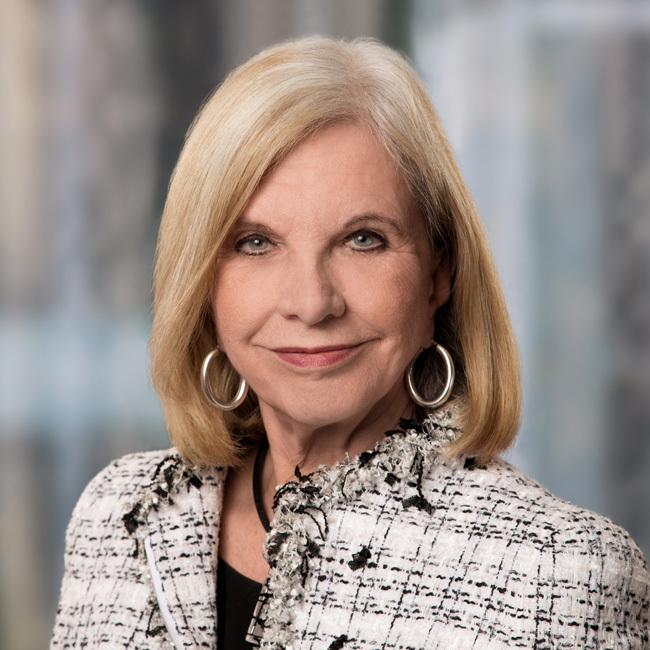 In 2014 Dr. Klawe was the recipient of the Women of Vision ABIE Award for Leadership and was ranked 17th on Fortune’s 2014 list of the World’s 50 Greatest Leaders. In 2015 she was honored with the Lifetime Achievement Award from the Canadian Association of Computer Science and the Achievement Award from the American Association of University Women, and was inducted into the U.S. News STEM Solutions Leadership Hall of Fame. In 2016 she was awarded the Distinguished Service Award from the Computing Research Association for a lifetime of accomplishments as an academic leader and for a vision that has strengthened the discipline of computer science and engineering establishing new norms and policies to increase the percentage of women and minorities in those fields. In 2017 Maria Klawe was awarded the Academic Leadership Award from the Carnegie Corporation of New York. The award recognizes educators who demonstrate vision and commitment to excellence in undergraduate education, the liberal arts, equal opportunity, the development of major interdisciplinary programs, international engagement and the promotion of strong ties between their institutions and local communities. Science, Friday, June 1, 3 p.m. Professor Eli Yablonovitch is an American physicist with a profound understanding of the principles of engineering and a keen interest in translating these concepts into practical applications that address real societal issues. In 1987, together with Sajeev John, he founded the entirely new research field known as “photonic crystals”. Photonic crystals caused a true paradigm-shift because of their ability to control the flow of light to an extent that was up to then unthinkable. As a result, “photonic crystals” are now part of the vocabulary of physics, and are being used every day in the Data Centers upon which we all rely. A key theme throughout Professor Yablonovitch’s work has been the problem of solar cell efficiency. He introduced the (4n squared) factor that describes light-trapping phenomena. This factor also referred to as the “Yablonovitch Limit” is now used worldwide in almost all commercial solar panels. This distinguished scientist has been awarded numerous recognitions for his work among which are The Edison Medal of the IEEE (Institute of Electrical and Electronics Engineers), The Isaac Newton Medal of the United Kingdom Institute of Physics, The Buckley Prize of the American Physical Society, the IEEE W.R. Cherry Solar Cell Award, The Rank Prize (UK), The Harvey Prize (Israel), the IEEE Photonics Award, the IET Mountbatten Medal (UK), The Julius Springer Prize (Germany), The R.W. Wood Prize, The W. Streifer Scientific Achievement Award, and The Adolf Lomb Medal. Eli Yablonovitch is Director of the NSF Center for Energy Efficient Electronics Science (E3S), a multi-University Center headquartered at the University of California, Berkeley and is also Professor of Electrical Engineering and Computer Sciences at the University of California, Berkeley, where he holds the James & Katherine Lau Chair in Engineering. Arts, Monday, June 4, 10 a.m. Academic, writer and poet, Dany Laferrière was born in Haiti. He was raised in Petit-Goâve, one of the oldest cities in that island nation located on its western point. After the assassination of his close friend Gasner Raymond in 1976, Mr. Laferrière moved to Canada. His first novel Comment faire l’amour avec un nègre sans se fatiguer, was according to an article in The Guardian, a sly incendiary provocation on interracial relations that became a succès de scandale. The novel, later adapted into a screenplay by Laferrière and Richard Sadler, was nominated for best adapted screenplay at the 11th annual Genie Awards by the Academy of Canadian Cinema and Television. In 2009, Laferrière won the prestigious Prix Médicis and the Grand Prix du Livre in Montreal for his 11th novel L’énigme du retour as well as the Prix international de littérature awarded by the Maison des cultures du monde. This narrative in the novel, that follows his journey home after 33 years when he learning of his father’s death, blurs the line between prose and poetry and is a meditation on loss and exile. On December 12, 2013, Mr. Laferrière was elected to the Académie française, to the seat vacated by Hector Bianciotti, becoming the first Haitian, the first Canadian and the first Quebecer to receive this great distinction. The following year, Mr. Laferrière was appointed officer of the National Ordre du Québec and in 2015, was awarded the Order of Canada with the grade of Officer. Mr. Laferrière was also named by the government of France Commander of the Légion d’honneur and Commandeur des Arts et des Lettres. 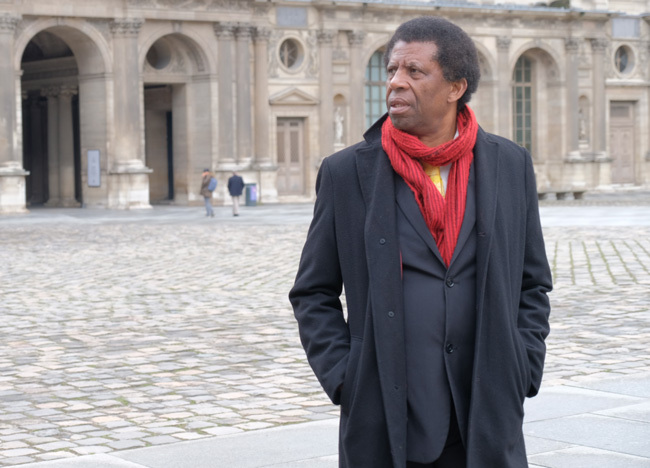 Admired the world over, Dany Laferrière has published 30 books, which have been translated into 15 languages including English, Chinese, Japanese, Korean, German and Polish. Arts, Monday, June 4, 3 p.m.
Monique Jérôme-Forget embodies the ideals of public service. Throughout her life she has been a dedicated civil servant, politician, academic and mentor whose career in provincial and federal politics has gained her immense respect. After completing her undergraduate and doctoral studies at McGill, she practiced psychology before taking her first steps in the world of politics. Among her many elected appointments and positions was Member of Quebec’s National Assembly, Minister of Government Services and the first woman to serve simultaneously as President of Quebec’s Treasury Board and Minister of Finance. She has remained an active force in public policy affairs publishing extensively on questions of finance, and is the author of Les femmes au secours de l’économie: pour en finir avec le plafond de verre, a candid assessment of the need for more women in the highest spheres of power. Ms. Jérôme-Forget devotes significant time and energy to numerous non-profit community, cultural, medical and educational organizations, among them the Organisation for Economic Co-operation and Development, the McCord Museum and the Stewart Museum in Montreal, the Fondation du CHUM, the Clinical Research Institute of Montreal, Montreal’s Institute for Research on Public Policy and The Bank of Canada. For her many contributions to public service Monique Jérôme-Forget was appointed Officer of the Ordre national du Québec in 2013 and Member of the Order of Canada in 2015. Arts, Tuesday, June 5, 10 a.m.
McGill alumnus Hillel Neuer is an international lawyer, writer, and the Executive Director of UN Watch, a human rights NGO that supports the just and apolitical application of the values and principles of the United Nations Charter. Prior to joining UN Watch, he practiced commercial and civil rights litigation at the international law firm of Paul, Weiss, Rifkind, Wharton & Garrison LLP, where he represented high profile individuals and corporations. Active as a defender of human rights, he challenged the New York State prison system in Reynolds v. Goord, a precedent-setting First Amendment case for prisoners’ rights and freedom of religion, published in the AIDS Litigation Digest. Mr. Neuer was cited for the high quality of his pro bono advocacy by the United States Federal Court, as reported in the New York Law Journal. In Hines v. Widnall, he challenged the United States Air Force as an advocate for African-Americans claiming a pattern and practice of racial discrimination in hiring and promotions. As an international lawyer, he helped five Bulgarian nurses win a major case in their torture complaint against Libya, Nenova et al. v. Libya, before the United Nations Human Rights Committee. Mr. Neuer has testified regularly before the United Nations Human Rights Council on behalf of victims in Darfur, China, Russia, and Venezuela, and the cause of peace in the Middle East. He has been an innovator at the UN in creating global platforms for courageous dissidents and champions of human rights from around the world. As founder and chair of the annual Geneva Summit for Human Rights and Democracy, he leads a cross-regional coalition of 25 non-governmental organizations that, over the past decade, have successfully placed an international spotlight on urgent human rights situations. 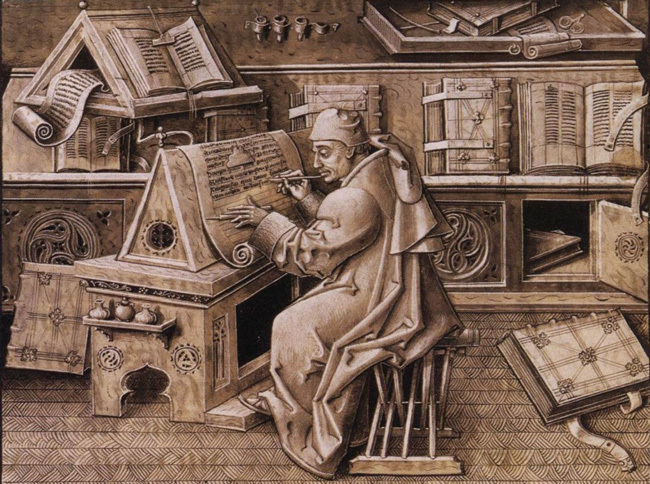 Education, Tuesday, June 5, 3 p.m. 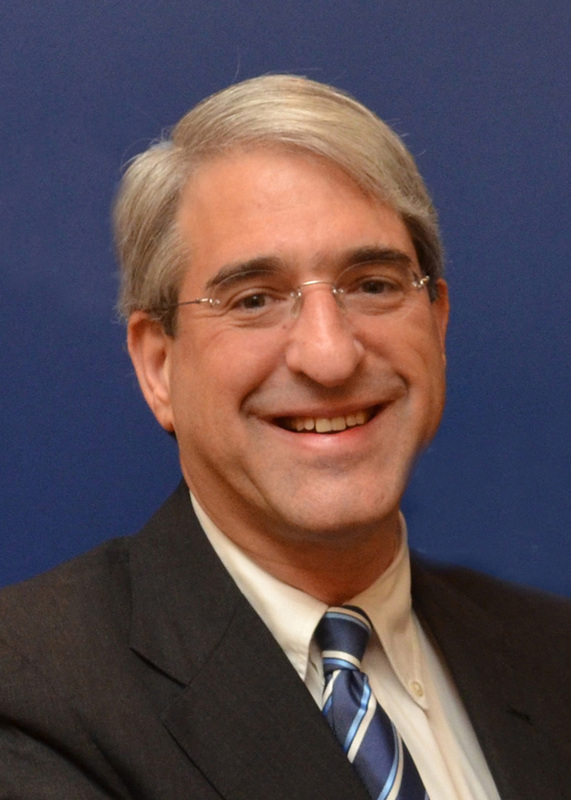 In 2013, Peter Salovey was elected to the American Academy of Arts and Sciences and to the National Academy of Medicine. Agricultural and Environmental Sciences, Wednesday, June 6, 10 a.m.
Dr. Anna Lartey is one of the leading voices in the field of global nutrition. Originally from Ghana, she was awarded a Master of Science and a Bachelor of Science degrees from the University of Guelph and the University of Ottawa respectively. She later pursued her doctoral studies in the United States as a Fulbright Scholar, earning a Doctoral degree in International Nutrition from the University of California, Davis. For more than 27 years Dr. Lartey focused her efforts on teaching and research in Sub-Saharan Africa. 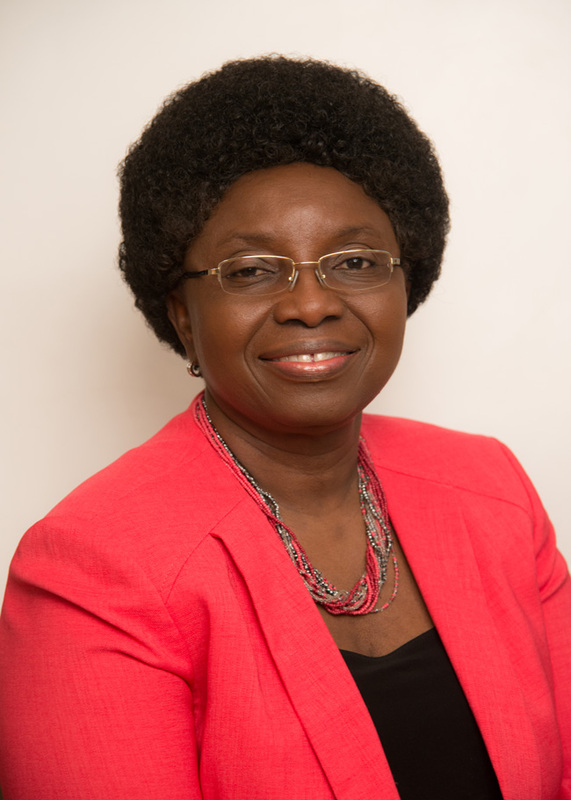 During her tenure as Professor of Nutrition in the University of Ghana, she carried out high impact investigations that were recognized throughout the world. Her research extended from the development of the World Health Organization’s Growth Reference Standards which have now been adopted by 125 countries, to examining how maternal HIV affects infant nutrition. In 2009 she partnered with Dr. Grace Marquis, Associate Professor of McGill University’s School of Dietetics and Human Nutrition, and established the Nutrition Research and Training Center in Ghana. This Center provides an infrastructure for international dietetic internship training and for both national and international faculty and graduate students to conduct important research in the field. Dr Lartey held the International Development Research Center International Research Chair in Nutrition for Health and Socioeconomic Development in sub-Saharan Africa. Dr. Lartey is currently the Director of Nutrition at the Food and Agriculture Organization of the United Nations, FAO, and the Past President of the International Union of Nutritional Sciences. IUNS —an international NGO established in 1948 dedicated to the promotion of science nutrition, research and development through international co-operation. Anna Lartey has won many accolades in recognition of her contributions to maternal and child nutrition including the Sight and Life Nutrition Leadership Award (2014) and the Yo Kama (Ideal Woman) Award given by the Manya-Krobo Traditional Council of Ghana. Agricultural and Environmental Sciences, Wednesday, June 6, 2:30 p.m.
After receiving a post-doctoral fellowship in 1968 from the University of Kansas Medical Center, Jitender Dubey worked his way to professorships at both Ohio State and Montana State University. He later joined the Agricultural Research Service—the principal in-house research agency of the United States Department of Agriculture. For more than 30 years at the USDA, Dr. Dubey led life-saving research on parasitic diseases that devastate livestock and sicken millions of people around the world. Dr. Dubey is credited with the discovery of the life-cycle of Toxoplasma gondii, one of the most widespread parasites in the world. His work led to improved detection of this and related pathogens and to efforts to control their impact on livestock and humans. Toxoplasmosis, the disease caused by the parasite, can result in mental retardation and blindness in humans and cause pregnant sheep and goats to lose their young. A World Health Organization panel estimated that toxoplasmosis has infected more than 10 million people globally. Until this discovery the process of transmission of the disease was not fully understood. Dr. Dubey developed safety guidelines that are used by food safety authorities throughout the world. As a result, much of the critical farm management practices and hygienic measures to control and prevent disease transmission used today are based largely on his scientific achievements. Dr. Dubey discovered another parasite called Neospora caninum that led to practices that have saved millions of dollars by preventing cattle from miscarrying. Neosporosis, the disease caused by this parasite, was responsible for the loss of many dairy cows during several episodes in California. He also examined Sarcocystis neurona, a parasite that is the most common cause of serious neurological diseases and was first recognized in horses and subsequently in a wide range of mammals, including endangered marine mammals. His team discovered this parasite, cultivated it in a cell culture, identified its life cycle, developed diagnostic tests and advocated control measures. Dr. Dubey is a truly prodigious scientist and is the author of, or contributor to, more than 1,500 publications. His career in the USDA illustrates the essential role of government laboratories in advancing fundamental and applied research on problems of global significance. In 2010, Jitender Dubey was elected to the United States National Academy of Sciences and was inducted to the USDA Hall of Fame in recognition of his immense contributions to veterinary parasitology. It’s wonderful to see such a diverse group of people receiving honorary doctorates this year. Recognizing and celebrating the accomplishments of people from historically underrepresented groups in particular is something that we have not done enough in the past. I hope this trend continues. 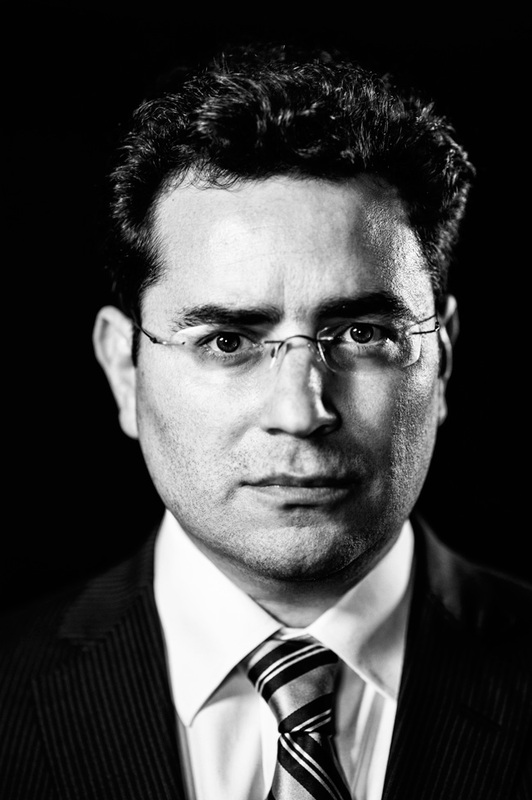 Giving an honorary doctorate to Hillel Neuer , the executive director of UN Watch is shameful . UN Watch supports Israel right or wrong and openly defends the dehumanization of Palestinians practised by the Israeli state . McGill is now complicit in this dehumanization .